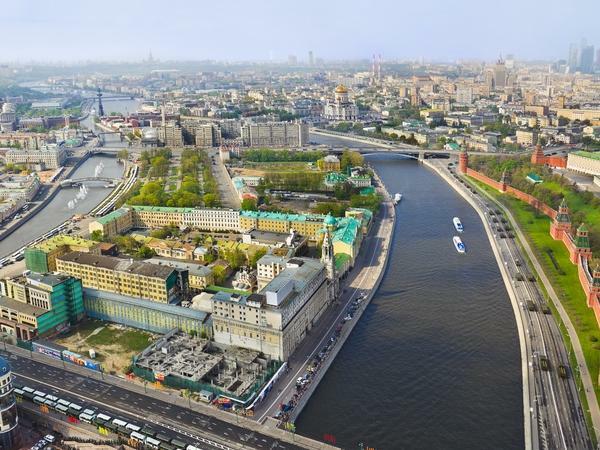 Traveler Reviews for Private Tour in Moscow, Moskva, Russia by Tour Guide Maria S.
Maria was friendly, punctual and very helpful. She took us on the tour of Moscow by car, and she was great! Very informative and friendly. Would definitely recommend her. TOUR GUIDE RESPONSE: Thank you Tom, you were great travellers, too! TOUR GUIDE RESPONSE: Thank you! It was an enjoyable day for me, too, despite this wet weather.